The Glasgow Etsy Team is run on an entirely voluntary basis. 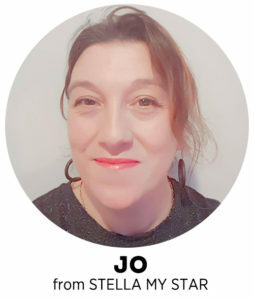 As well as organising events and meet-ups, members write blog posts and maintain social media accounts- promoting the team on Twitter, Instagram, Facebook and Pinterest, retweeting members’ posts and generally offering Etsy advice and support with running a small creative business. This amounts to a lot of work, so the team is always looking for new volunteers to lend a hand. However, it’s easy to feel intimidated by the thought of volunteering. Maybe you’re new to Etsy and don’t feel like you’ve got a lot to offer. Maybe you feel that you don’t have enough time to contribute anything- or that you’ll offer your services and end up taking on a lot more than you expected. After all, running a small business takes up a lot of time even before you take into account family responsibilities, other work commitments and all sorts of other demands. It’s easy to wonder what the benefits of volunteering might be for you. This post aims to give you an idea of how you might be able to contribute to the team in a way you feel comfortable with, and what you might get out of it. First up, if you’re new to Etsy or haven’t thought about joining a team, Etsy teams are a community feature where members can connect, share information and grow their shops on Etsy. Here’s the Etsy guide to what teams are. If you’d like to join the Glasgow team, it’s open to sellers in Scotland who have an active shop- and you can apply here. 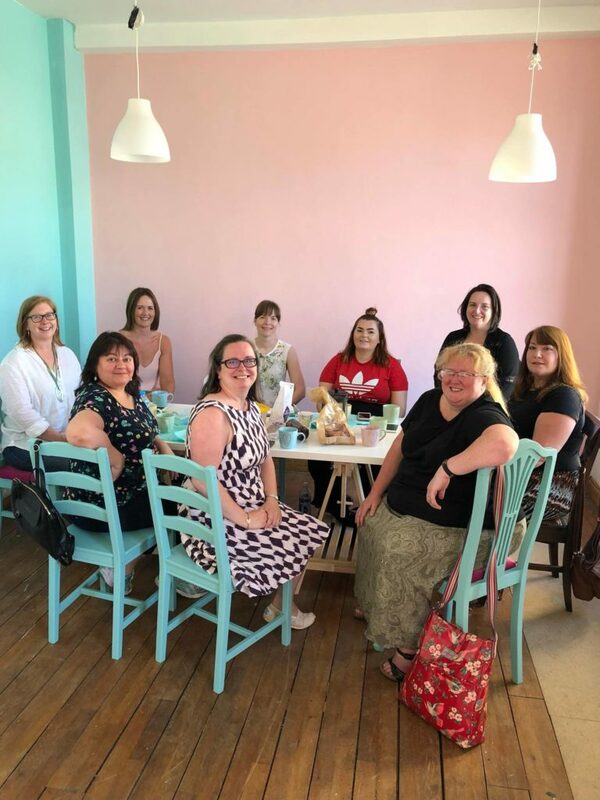 As well as the forum on Etsy , there’s a chat group on Facebook where members can discuss all things Etsy and more; there’s chat about using social media, share small business advice and ask all sorts of questions. The team also run a monthly Twitter hour on the last Monday of every month- dates for the rest of the year are here. Follow #gethour to join in. The most immediate benefit of joining the team discussion is that you’re connecting with other Etsy sellers who can offer advice, help and opinion on running an Etsy store. Whether you’re an Etsy newbie or a veteran, there are always ways to improve your chances of selling on Etsy. There’s a wealth of information out there but sometimes the easiest way to make sense of it is to talk to other sellers. I have found it useful for a) tips about social media – ie how to make Pinterest groups work for you and b) tips & tricks about the Etsy platform. I just did a search in the group fb page for my posts, and so many of mine start with “how do…?” with great replies. As a location-based team, we’re able to meet up in person from time to time, and there are now evening and daytime meet-ups in various locations across the city. Again, you don’t need to attend these meetings, but if you do, you’ll find a friendly bunch of people chatting about running an Etsy business, sharing tips and advice on what works for them, and anything and everything else! A lot of people can be put off by the idea of ‘networking’, but the meetups are informal and friendly. They give you a chance to meet the faces behind the shop names, and a lot of members find them invaluable in terms of support and advice. Well I’d like to say (being in the team has ) been of huge benefit to me as it’s given me a sense of community I wouldn’t normally have. The team is group of like minded individuals to bounce ideas off but also there for advice and support. Working from home the meet ups provide me with much needed interaction with fellow creatives and adults ( ). The GET social media and online presence can take a fair chunk of time to maintain, but we have teams of volunteers who contribute to blogging and running the GET social media accounts so that the work is shared and manageable. If you’re a Pinterest Pro or a Top-notch Tweeter then we’d love to hear from you! I help the team manage the Insta account during busy times – it only takes maximum 30 minutes extra per day when I’m responsible for the account, and it prompts me to keep my own IG up to date while I’m at it! I get far more out of it than I put in – the others who share the role are so supportive & it helps build those relationships which are so important to small business owners. There are other opportunities to be involved with the team- helping out at events or even running a tutorial or masterclass for members yourself- if you’ve got an idea of how you could help out, please get in touch. The most important thing though, is that you don’t need to do a lot to contribute to the team and get something out of it yourself. Like many I find time is scarce, but doing a little bit here and there can be simple. 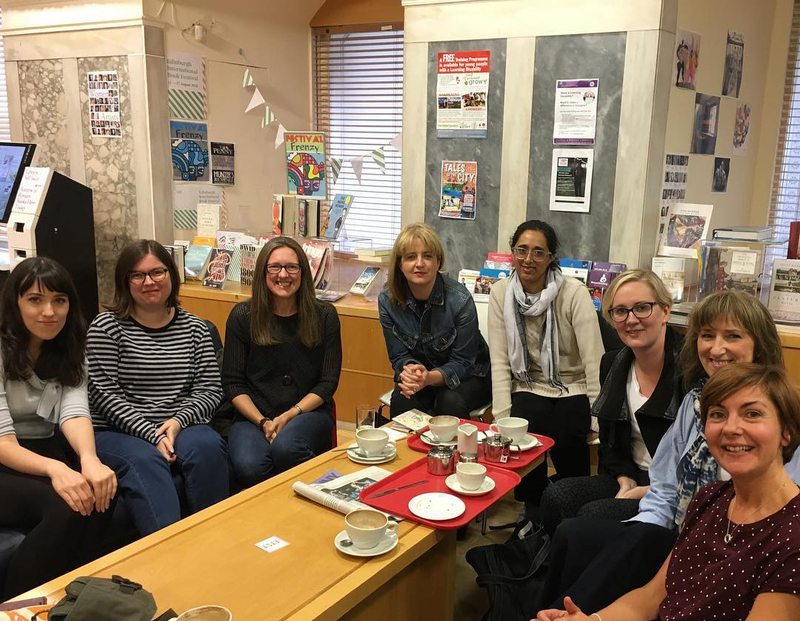 The GET team is a fantastic thing to be a part of, very supportive and encouraging, volunteering not only gives back to the group as and where I can, but it is a great way to build relationships with other creative people. Kirsty of Lulu Loves Crochet. The Glasgow Etsy Team is only as strong as its members, and we couldn’t manage without you- so if you’re able to get involved, please do! As well as having a shop on Etsy, I work run a volunteer service in the public sector, and I’m also employed as an assessor with Investing in Volunteers… When visiting different services with Investing in Volunteers, I often hear from volunteers and volunteer managers that their service or organisation simply couldn’t function, or perform to such a high standard, without volunteer input and the same is true of the Glasgow Etsy Team – we couldn’t achieve as much as we do together without the ongoing contribution of individuals. A lot of the time getting involved with the Glasgow Etsy Team is just really good fun, it’s so enjoyable it doesn’t feel like another commitment or something to cross off the to-do list.